Stationary Exercise Bike is a kind of cardio exercise machine that offers you the effect of cycling outdoor, no matter how the weather is. It also has other features like, injury free workout, entertainment facilities, different resistance levels, different workouts possibilities etc. 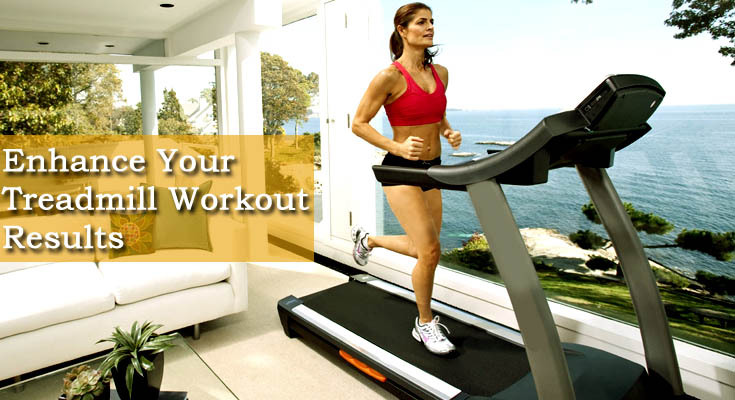 With due course of time, a running exercise bike may undergo many technical issues, which can be either minor or major. User must have the little knowledge about the issues an exercise bike may undergo. Common problems of an exercise bike are discussed below. Most of these issues can be fixed at home, if not call an expert techician. Pedal Noise – Pedal noise may occur due to many reasons like worn pedals, no lubricant etc. User can easily detach, lubricate and reattach the pedals. Do check the threading for worn pedals. Display Out- Sometimes lose cabling can be a reason of display out. Make sure that the power adapter is fully inserted. If you still have have the issue give a call to any authorized service center. Resistance Issue- Cross cabling or bent pins can be a reason for no resistance or no change in resistance. Make sure all the pins are straight and you have fully inserted the power adapter. Erratic Heart Rate Readings- Check if the contact between strap/grips and body is is firm or not, if not do make it suitably tight. Worn Drive Belt- If you find the belt to be worn, replace it. Do not use a worn belt as it may cause severe accident. Do check the belt from time to time.